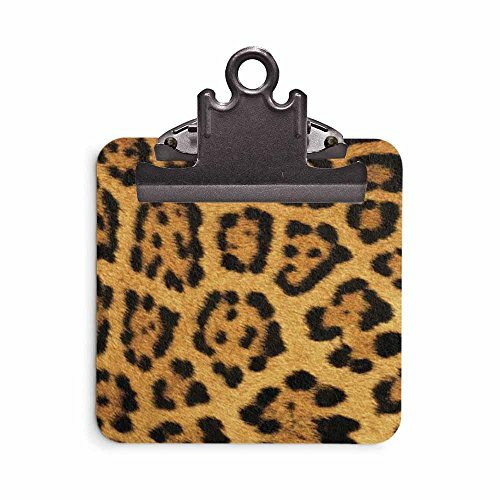 Clipboard holds any 3" x 3" sticky note, memo pad or post it notes. Clipboard is 4" wide x 4" high and 5" high at top of clip. Design is on both gront and back of board. Available in a variety of colors and prints. Clipboard holds any 3" x 3" sticky note pad. Clipboard is 4" wide x 4" high and 5" high at top of clip. Design is on both front and back of board. If you have any questions about this product by Stationery Creations, contact us by completing and submitting the form below. If you are looking for a specif part number, please include it with your message.